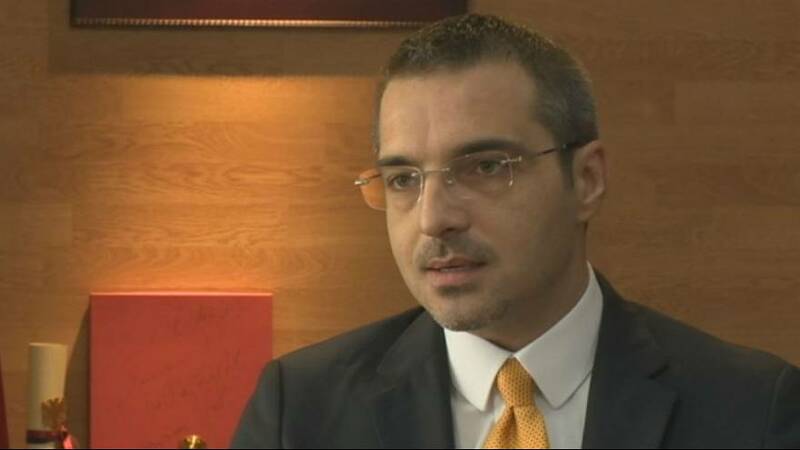 Euronews met the Albanian Minister of Interior Affairs in the capital Tirana. Why so many Albanians leave the country for Germany? Saimir Tahiri backs the German government’s efforts to tighten asylum legislation and to send back economic migrants to Albania. His main point: Germany should speed up decision-making procedures regarding asylum seekers.